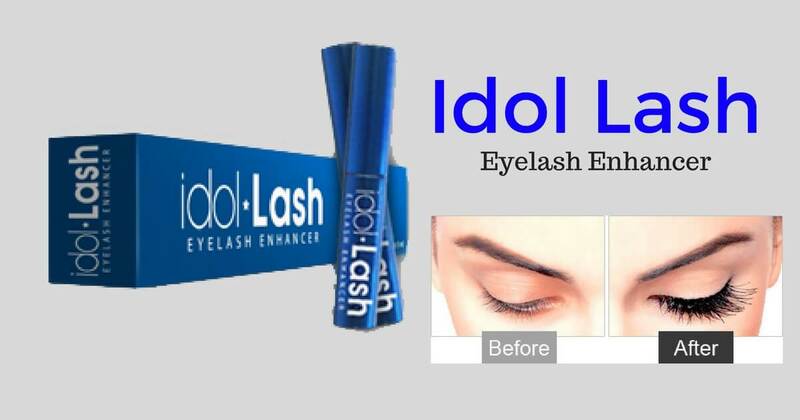 0.1 The best thing about Idol Lash: Natural Ingredients, No Side Effects! It helps to strengthen your lashes as well as thinning eyebrows. The best thing about Idol Lash: Natural Ingredients, No Side Effects! It helps to strengthen your lashes as well as thinning eyebrows. Cocoyl – Derived from coconut oil, cocoyl helps rinse away debris found on the skin. Kelp extract – Packed with nutrients that lashes love, like iodine, calcium, vitamin A, B1, B2, Vitamin C, Vitamin D, and Vitamin E. Also contains laminaria angustata, which helps thicken hair for a fuller look. ​Honey extract – It’s a natural emollient that helps keep your lashes soft and silky. It’s an antioxidant that helps promote hair growth. And it has antimicrobial and anti-fungal properties that help keep your follicles clean and healthy. ​Jojoba seed oil – A known moisturizing agent, jojoba seed oil helps keep lashes fresh, hydrated, and well-conditioned. Plus, it’s really fun to say. Nettle extract – A key ingredient that has long been used to jumpstart lash growth by fortifying hair shafts and stimulating the roots. Why? Because it blocks certain hormones that cause hair loss. Chamomile extract – For antimicrobial, anti-inflammatory, and soothing properties proven to strengthen hair follicles and promote growth and density. What really impressed us, though, was the clinical proof. Idol Lash uses a lot of natural, plant based ingredients like kelp and honey extract. Along with several natural ingredients, it also contains a polypeptide (a form of protein), which is great for encouraging hair follicle penetration. The hydrolized keratin comes at a max concentration of 6%, but probably more like 1-3%. Idol Lash also uses wheat germ oil, which is a good source of essential fatty acids that your lashes need in order to have any chance of growing long and strong. What are your thoughts about Idol Lash? Let us know in the comments!